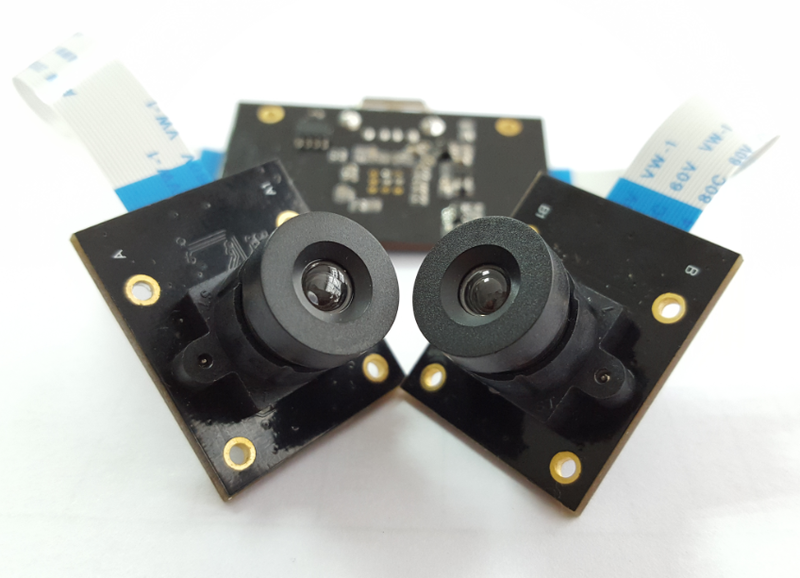 This is one of our popular dual-lens camera modules, both sensors are Omnivision OV4689 CMOS sensors, they have high quality color image. 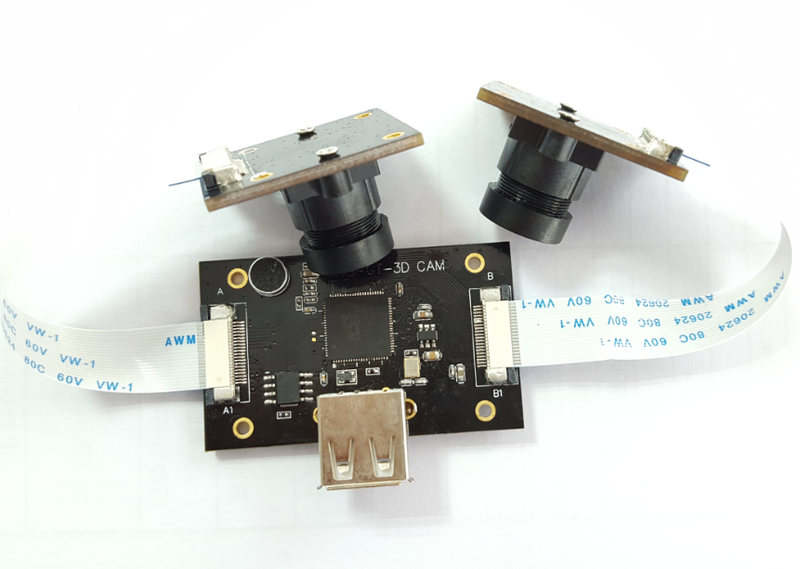 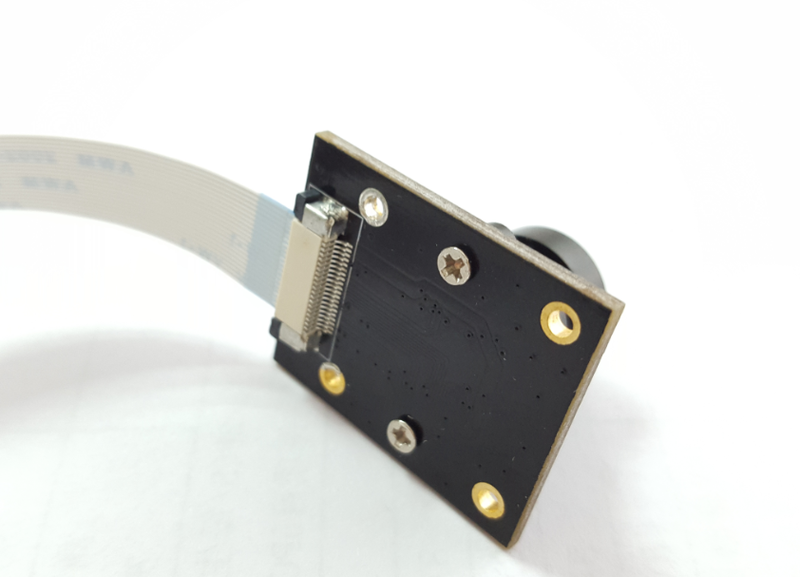 The camera module is made of 3 parts: a controller board and 2 separare camera module boards, they are connected by FPC AWM cables, and you can adjust their position & angle according to your equipment and specific requirement. 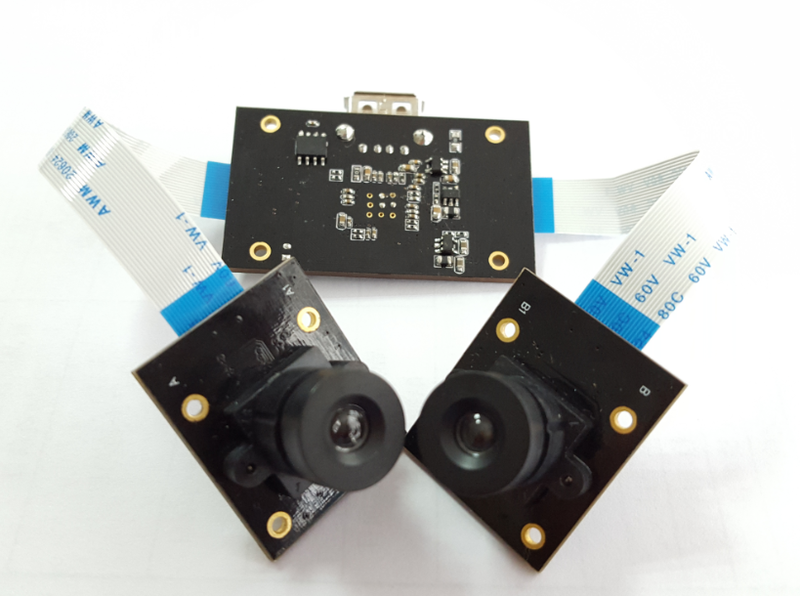 It is popular because of its high quality sensors and also because it has multi-functions, you can use it as a single lens camera module, dual-lens camera module, also you can connect it with your open source hardware, but please confirm with our engineers if our FPC cables are compatible with your hardware before ordering it.